CINCINNATI (December 18, 2017) – MadTree Brewing and top local chefs have collaborated to bring food and beer together in a new cookbook, Mix and Mash: Recipes for the Table and Glass. MadTree has a long history of working with local chefs to create unique new beer flavors through their Chef Series and now they have created a full-color, hardbound cookbook to showcase their combined talents. As a part of MadTree’s belief that beer builds community and community builds beer, a portion of the proceeds will be donated to local non-profit, La Soupe. The 125-page book features more than 25 recipes created by the chefs using a MadTree beer as an ingredient. The recipes span from vegetable fritto misto to roasted pork belly tacos to citrus IPA bars. Readers will also get to know a little bit more about each chef along the way. 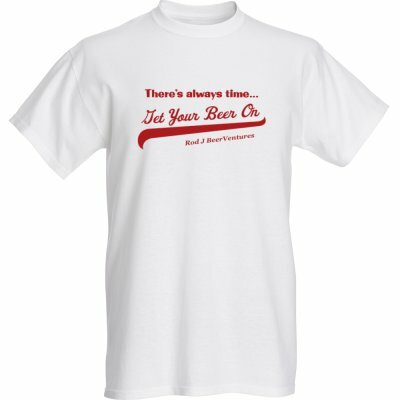 Additionally, MadTree has included the recipes to brew their most popular beers at home. La Soupe’s mission is to rescue otherwise wasted produce to create delicious and highly-nutritious meals for customers, non-profits, and food-insecure families. In 2016 alone, La Soupe rescued 125,000 pounds of perishable food from going to the landfill (“ugly” or over ordered produce from grocery stores) and donated almost 75,000 servings to people living in food insecurity. 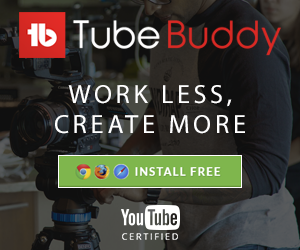 They are on-target to double that amount in 2017. MadTree previously partnered with La Soupe for the launch of their Pilgrim fall ale, donating a portion of sales at the can launch party in September of this year. Mix and Mash is available now for $50.00 at the MadTree Taproom, online at http://shop.madtreebrewing.com, and at Joseph-Beth Booksellers’ Rookwood, Crestview Hills, and Christ Hospital locations. 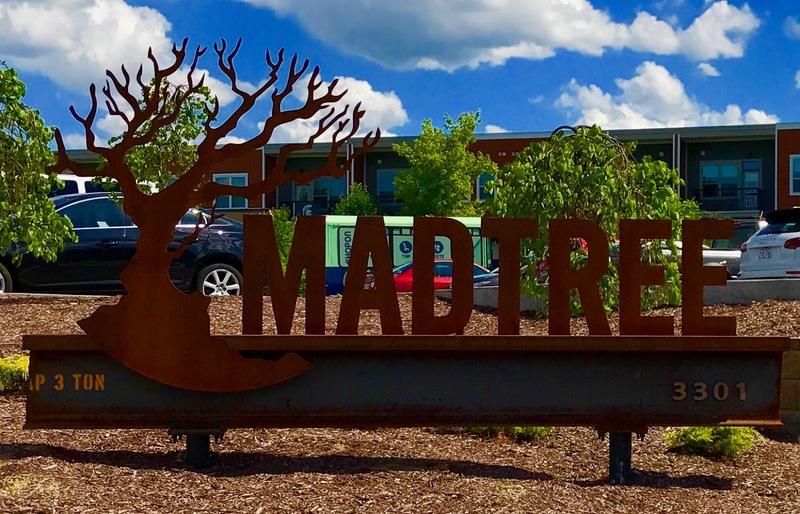 Cincinnati’s MadTree Brewing made history when they opened in 2013 by becoming the first modern craft brewery to can its beer in Ohio. In February 2017 they opened a new $18M brewery, taproom, beer garden, and private event spaces in Cincinnati’s Oakley neighborhood. MadTree is known for focusing more on great tasting beers rather than following traditional brewing style guidelines. 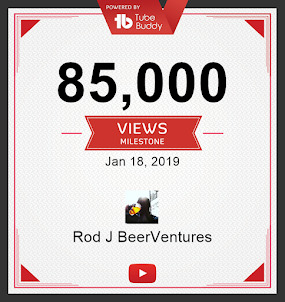 Their award-winning beers are distributed throughout Ohio by Cavalier Distributing and throughout Kentucky by Beer House Distributing. 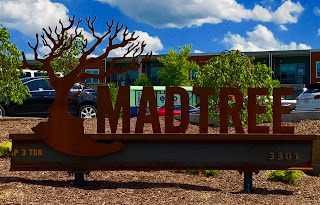 For more information about the beers, brewery, and taproom, visit madtreebrewing.com or connect with them on Facebook, Twitter, Instagram, and Snapchat. Headed by Chef Suzy DeYoung, La Soupe is bridging the gap between food waste and hunger. They rescue “ugly” and over-ordered perishable food to create delicious and highly-nutritious meals for food-insecure families. A small percentage of soup is sold to paying customers and sales of the meals fuel our donations to Cincinnati’s food-deprived individuals. 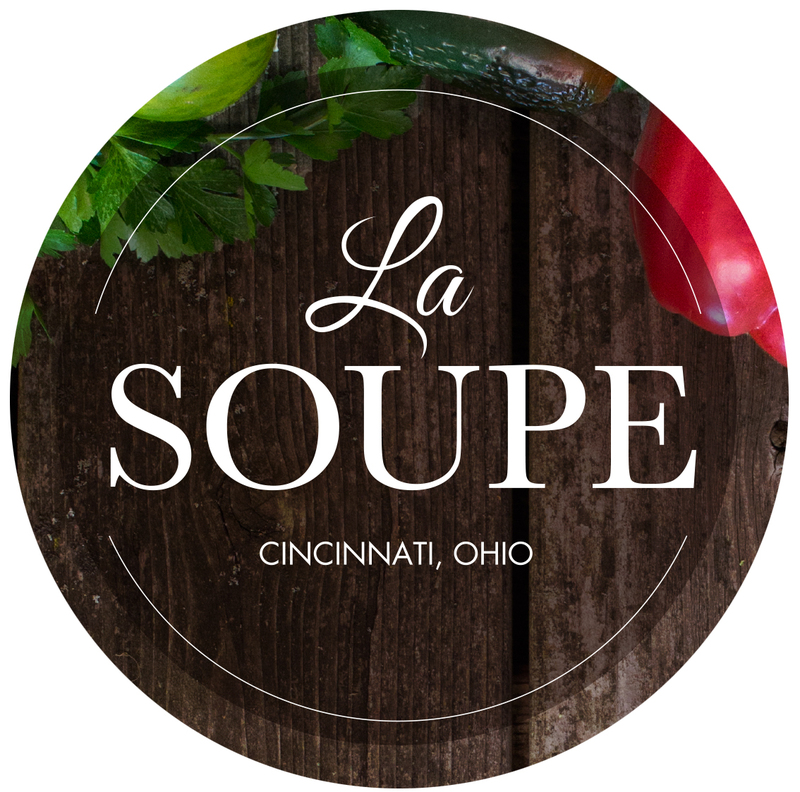 La Soupe is a non-profit organization that relies on soup sales and individual donations to operate.